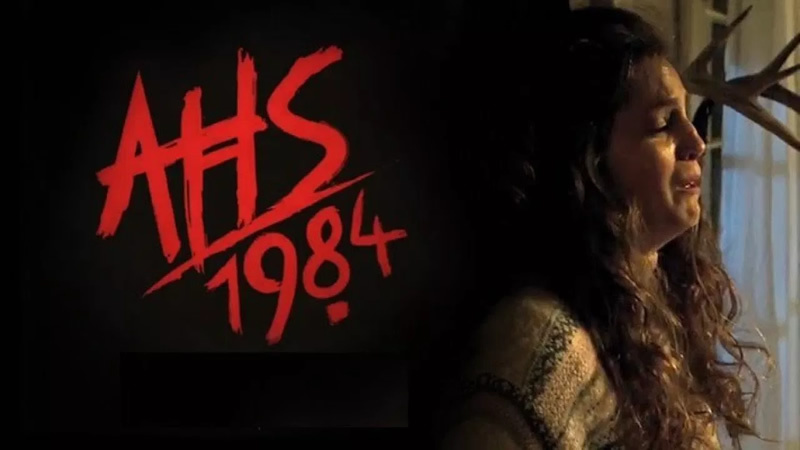 AHS Archives - Horror News Network - The Horror News You Need! 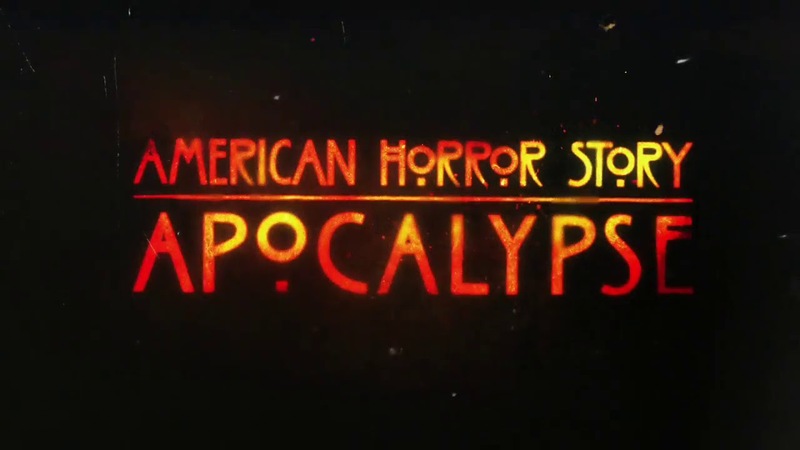 If you’re looking for mayhem, murder, and leather, the new trailer for American Horror Story: Apocalypse is sure to satisfy (and if the trailer seems incoherent and confusing, don’t worry, the season will be just as frustrating). Season Eight of FX’s long running horror “anthology” series will bring together characters and story lines from previous seasons this time around, primarily Murder House (Season One) and Coven (Season Three). 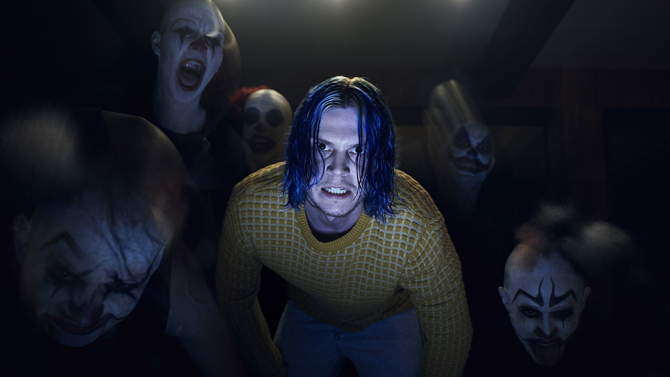 When speaking to television critics at the semi-annual press tour on Friday night, Ryan Murphy discussed a few details about the eighth season of the Emmy Award winning American Horror Story. 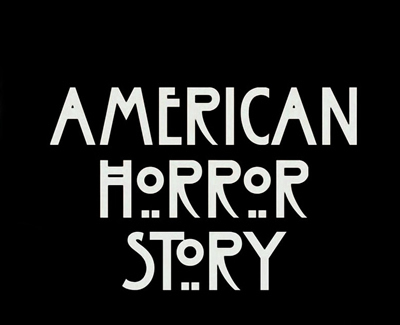 As with previous seasons, plot and casting specifics of AHS are kept tightly under wraps. However, Murphy did clarify that the upcoming installment will not be the highly-anticipated crossover between “Murder House” and “Coven,“ which appears to be reserved for season nine at this point. Last season, after watching the last few episodes of American Horror Story: Roanoke, I vowed that I was done with the series after too many instances of incoherent story-telling, on-the-fly shifts in focus, and over-the-top performances. What could bring me back to this consistently infuriating mess? 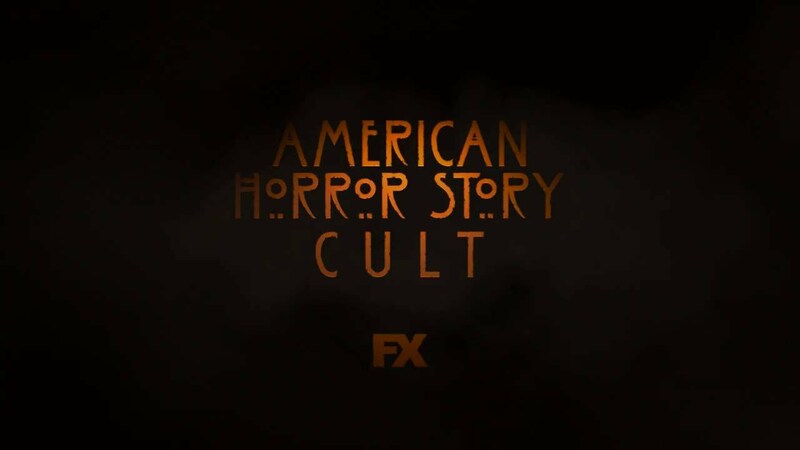 According to Deadline, American Horror Story Executive Producer Alexis Martin Woodall recently revealed some information about the upcoming AHS: Cult at the summer TCA Press Tour. 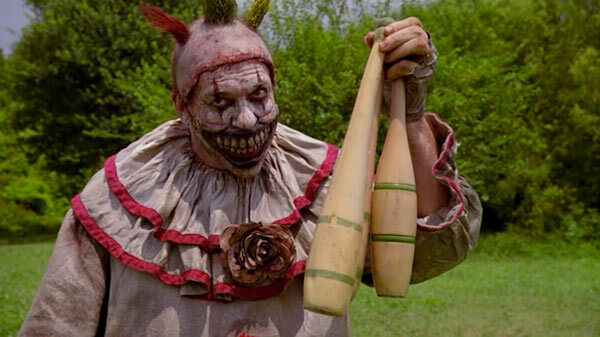 Evil clowns are certainly all the rage these days, and it looks like a recent entry into the pantheon will be making a mysterious return to American Horror Story according to creator Ryan Murphy. Murphy took to Instagram today and posted the following image of AHS: Season Five’s Twisty the Clown with the message “He’s Baaaaaack”. Universal Orlando announced via their official blog today that a house based on three different seasons of American Horror Story will be the first of many houses that will make-up Halloween Horror Nights 27. 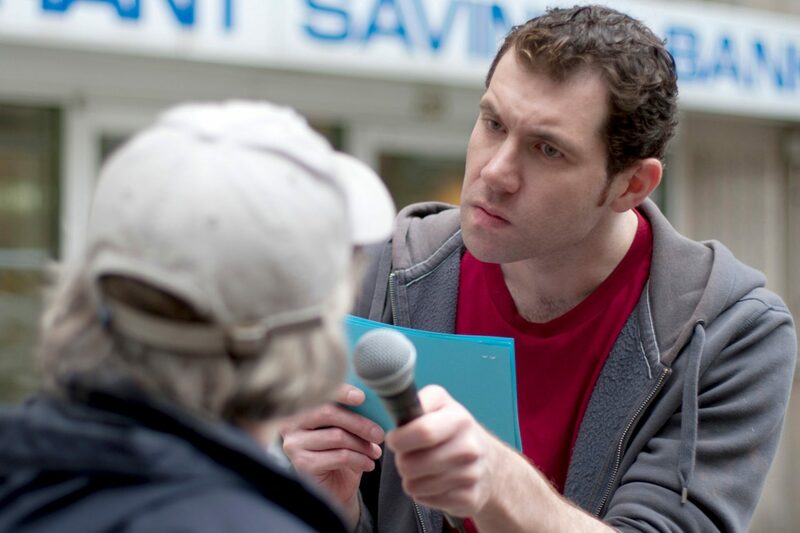 Deadline broke the news today that comedian Billy Eichner will join the cast of the seventh season of American Horror Story. On Wednesday’s Watch What Happens Live With Andy Cohen, Ryan Murphy revealed that next season’s American Horror Story will focus on the 2016 presidential election and politics.